People are talking about the Royal Canadian Movie Podcast. Want to talk to us about the podcast and the work we’re doing to promote Canadian film? Contact us today. 50 Toronto podcasts you should be listening to. The Royal Canadian Movie Podcast is on the list where they’re in very good company. The Royal Canadian Movie Podcast’s episode about the work of Norman McLaren with Adam Wilson was featured on CBC’s Podcast Playlist episode about film podcasts to prep you for the Oscars. 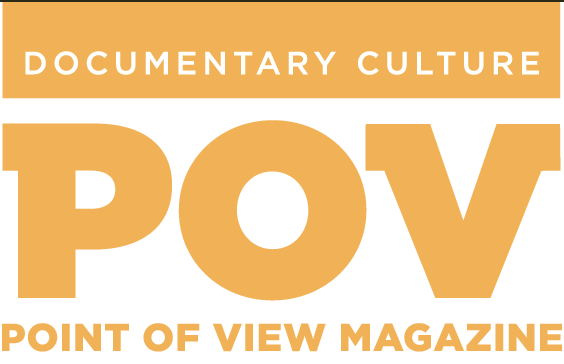 The Royal Canadian Movie Podcast’s episode about Project Grizzly with Jeff Kaiser was featured in POV Magazine’s What’s Up Doc? roundup. Becky and the Podcast were highlighted as part of the UBC Theatre and Film Department’s notable alumna(i) series.